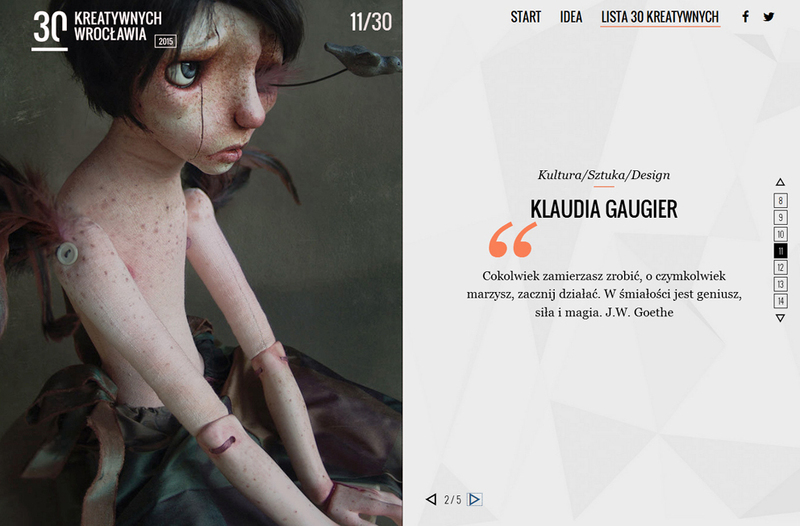 The readers of portal www.wroclaw.pl submitted about 100 people, of whom were selected 30 CREATIVE ONES OF WROCLAW – people unconventional and innovative. 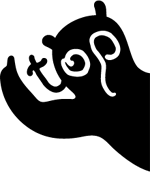 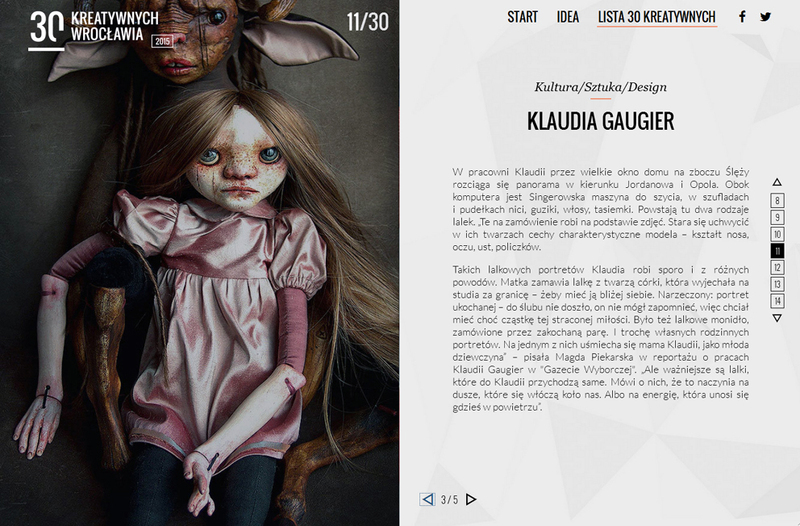 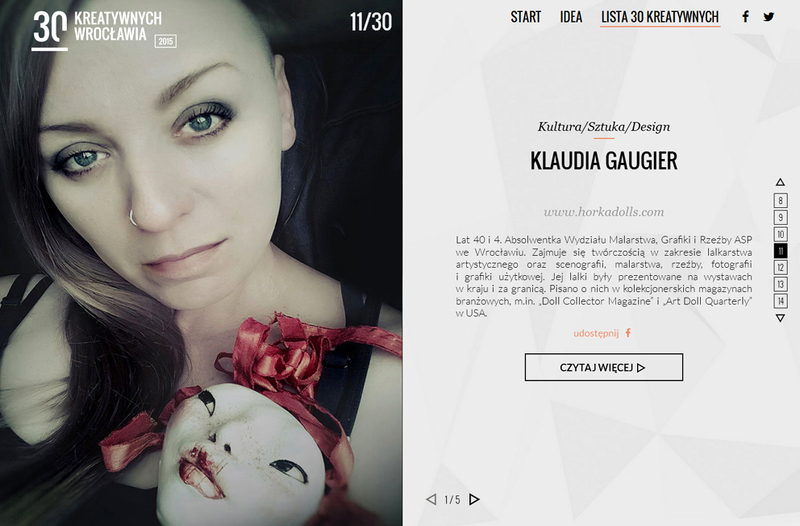 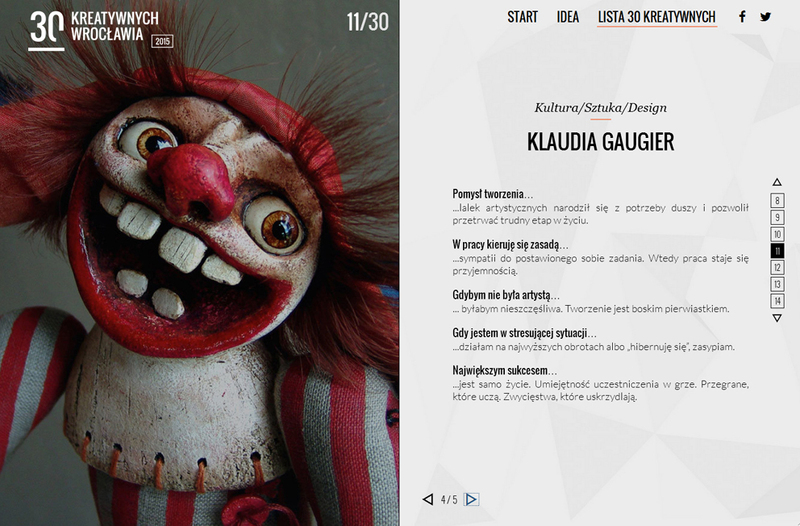 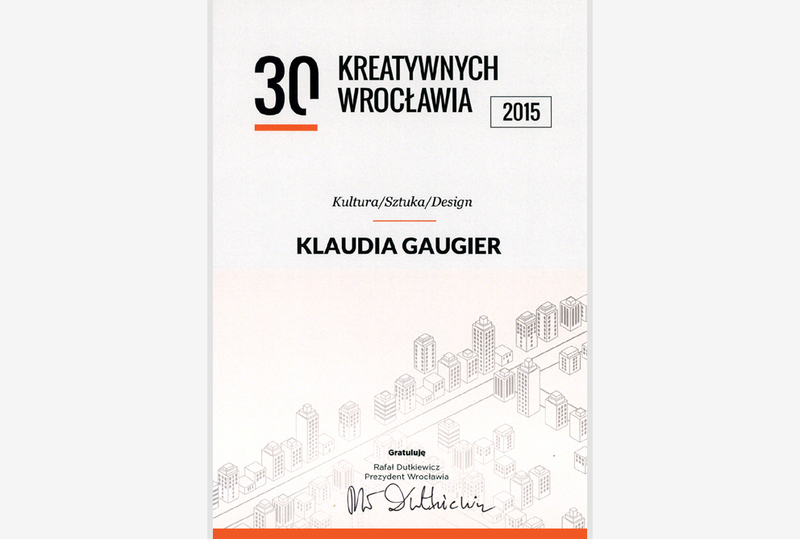 Klaudia Gaugier has the great honor to be among them – Culture/Arts/Design. 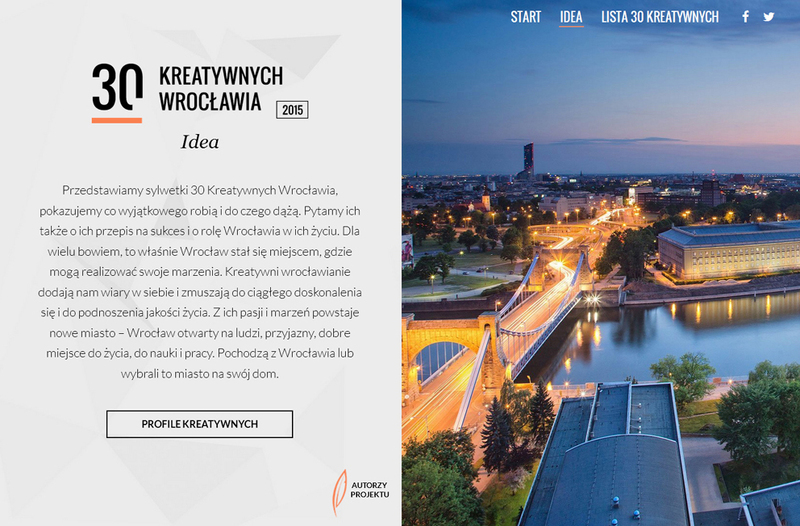 WROCLAW – a city in the southwest of Poland – European Capital of Culture in 2016.